Promotion and advertising is a vital element in any business. Taking that factor into account, you will have to decide on the best method to promote your service or product to get the appeal and attention from the general public. Banners are an example that can easily serve this purpose as it comes with so many benefits. Banners can be printed designs or wordings that are used for advertising and promotional purposes. Effective banners designs offer you one of the most effective and easiest ways to send the message across especially for a new business, product, or even any publicity event. Banners are also flexible and lightweight, thus allowing them to be transported to different places easily. You just have to carry them by hand and then place it wherever you want without any need to extensive manpower. Banners can be setup with the help of strings and tied to almost anything. They can also be rolled up when not in use thus saving you so much precious space if needed to be stored. Banner designs allow you to portray and present almost anything you want to the public easily. They can be quickly set up and hung almost anywhere and come in various styles, and sizes. Best of all they can be kept and reused for years as they are very durable and there is no need to have them permanently installed. 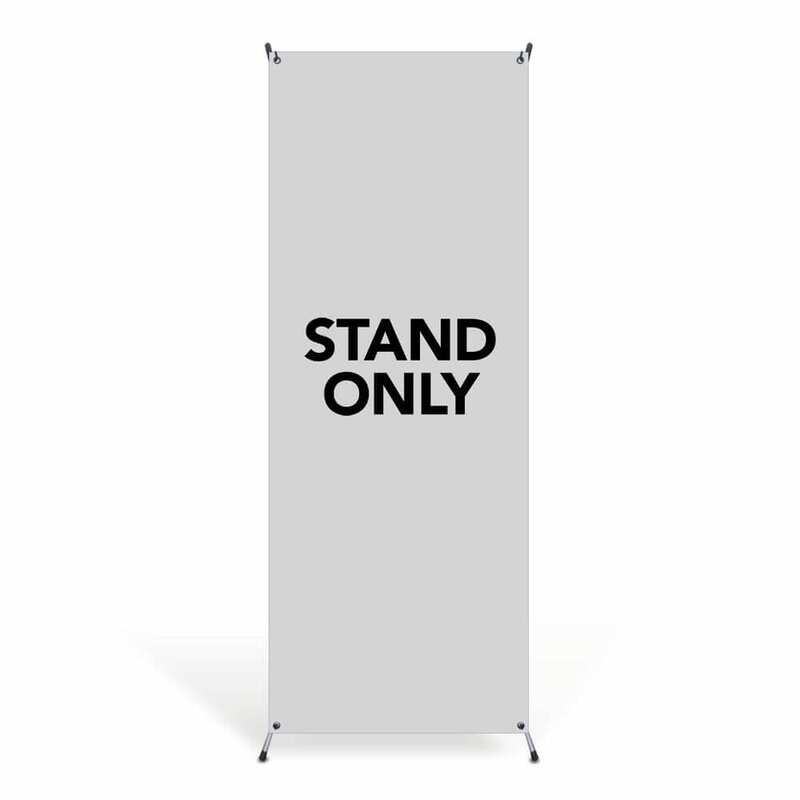 Whether you’ve plans to use your banner at a trade show, outside your place of business or as a sponsor for an event, you can be sure all those who see your sign are your potential customers, and you’re definitely not wasting resources reaching customers who’re uninterested in your service or reside outside your neighborhood or trade area. Although you can do targeted marketing with other forms of media, mere placement of your banners guarantee you’re quickly reaching the customers you’re interested in. A well-designed banner can be a natural part of the environment, and the best thing is that many people pay attention to signage. When effectively coupled with design principles that grab customer’s eyes-such as a recognizable logo, inclusion of graphics or a color scheme and a concise copy-banners are highly cost effective means of advertising. Effective banner designs continue to reinforce your business name each time they’re seen. If you place them in high traffic area, a banner can reach same set of customers many times in a day. One that has been installed semi-permanently in any outdoor location or in a window may reinforce your brand or influence those same potential buyers. Small businesses have limited budgets and they cannot spend on fancy advertising options. Banners remain a solid method that’s inexpensive to produce. Many digital print shops offer banner designs and printing services in most towns, some business owners can also suggest their own designs, and produce their banner at a cost much less than the simplest radio ad. Banner printing has now become remarkably easy whereby you just have to bring along a pen drive with your banner design to our nearby printing shop. 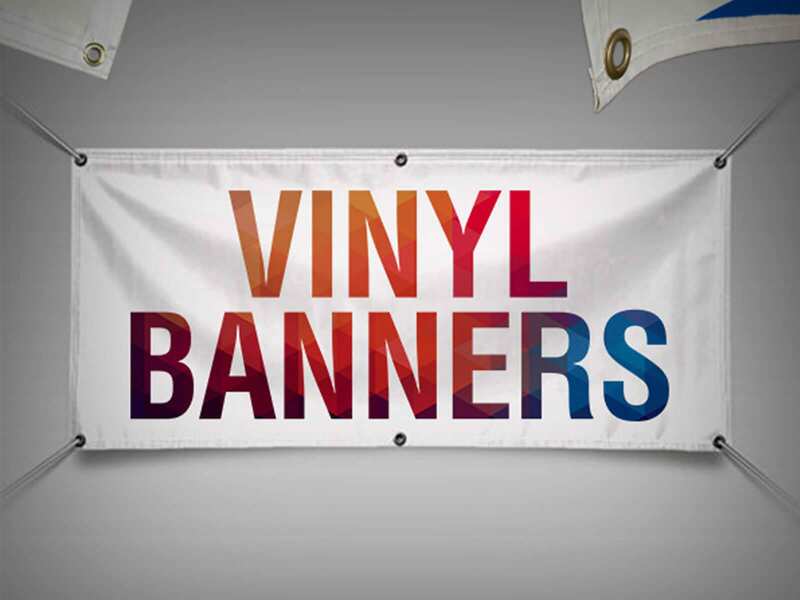 In just few minutes, you can get your banner printed to the required size and dimensions. The color print is waterproof so it can be hung in places where it rains frequently. 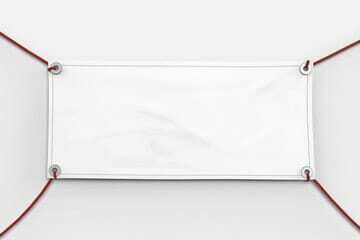 Banners made with vinyl are highly weather resistant and their colors do not fade easily, thus saving money and time.